You have a ginormous 500MB file to send to your groupmates. Email attachment is obviously out of the question. What do you do? 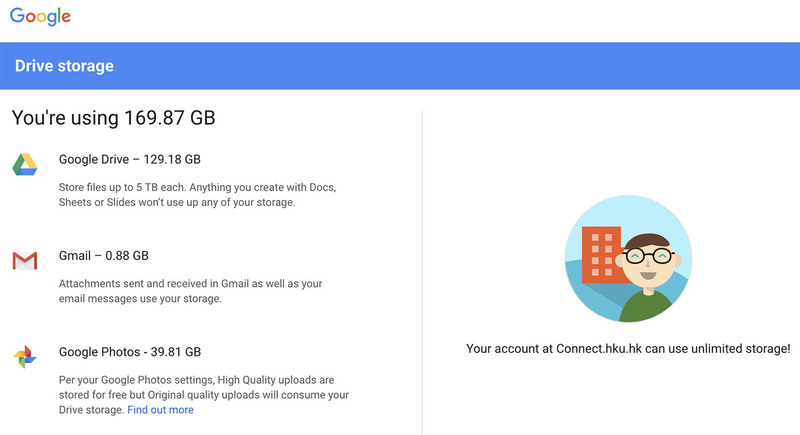 Google Drive is an online cloud service. 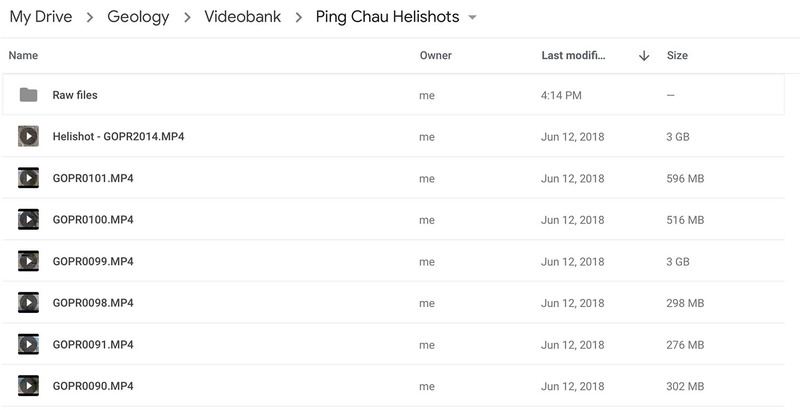 Every HKU student’s @connect.hku.hk account is powered by Google, and you are eligible for an online cloud drive with unlimited storage, meaning you can upload as many files to your Google Drive as you like (and a file size limit of a whopping 5TB). 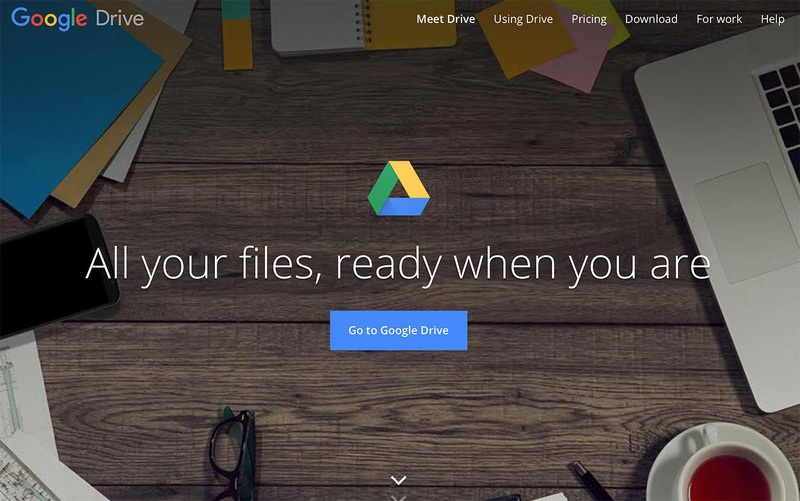 All you have to do is access www.drive.google.com, press the “go to Google Drive” button, and the website will prompt you to login. The login email is your HKU Portal @connect.hku.hk account, while the password is your HKU Portal PIN. You will then be brought to your personal Google Drive. 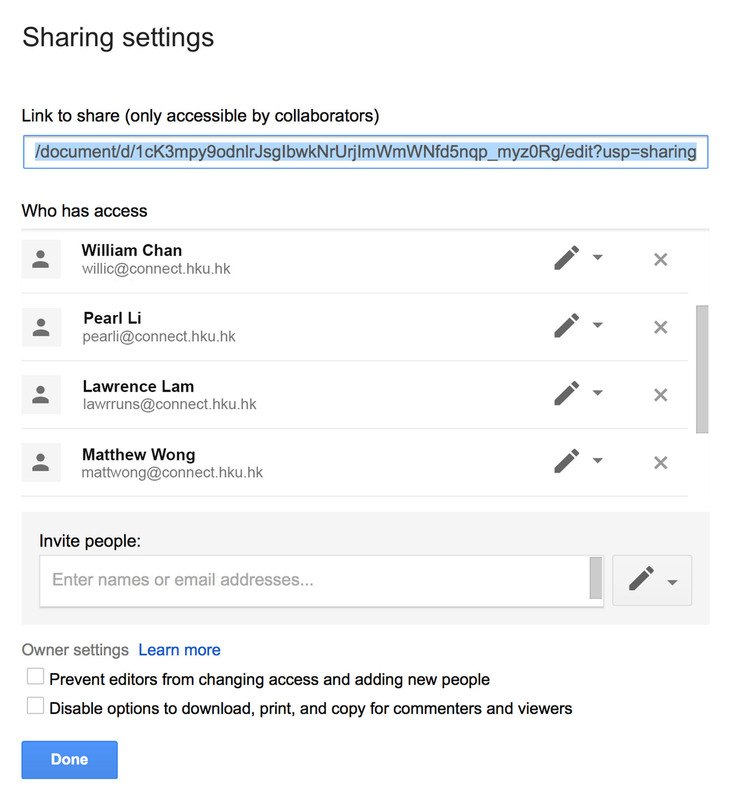 A big advantage of Google Drive is that you can control sharing settings for each document, so you can let other people access and download your files if you have to. 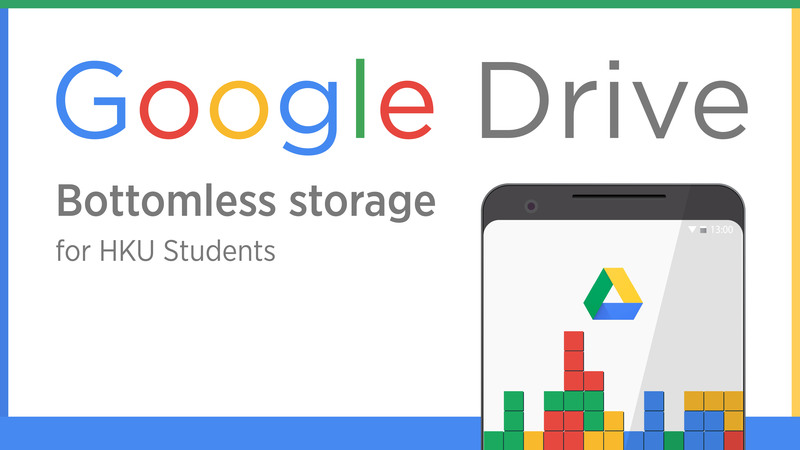 Google Drive is also available as an app. You can download it on your mobile device and access your files everywhere. If you have Google Documents on your drive, you can even work on them when you are commuting. Let’s face it, we all run into computer issues, and the worst nightmare is your computer breaking down and losing all your files. 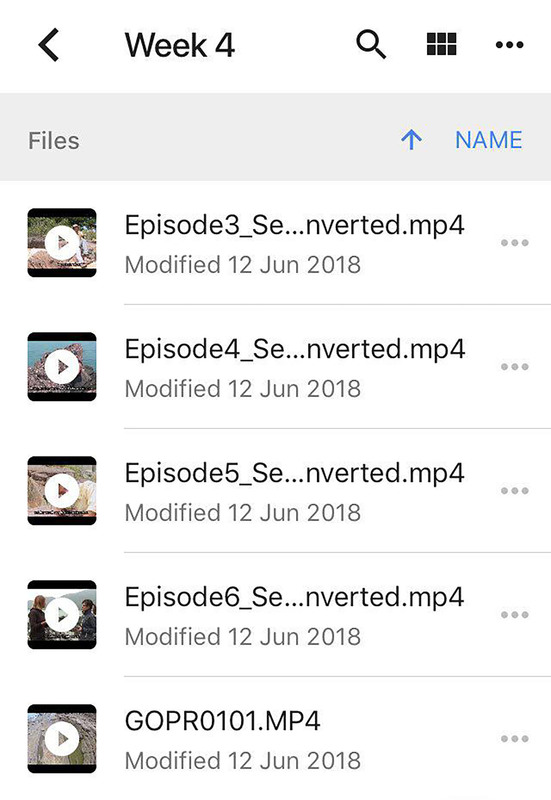 Since you have unlimited storage on Google Drive, you can backup your files by uploading folders on Google, or sync local folders to your online drive. Why not utilize this resource when it’s free and available? 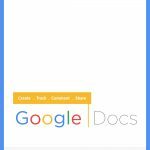 Here’s a more in-depth guide of how to utilize Google Drive if you want to further explore its functions!